Our customers know how important it is to reward their staff and teams when they hit their targets and achieve excellent feedback. Our selection of team sharing hampers is the perfect way to reward teams for a great job done. 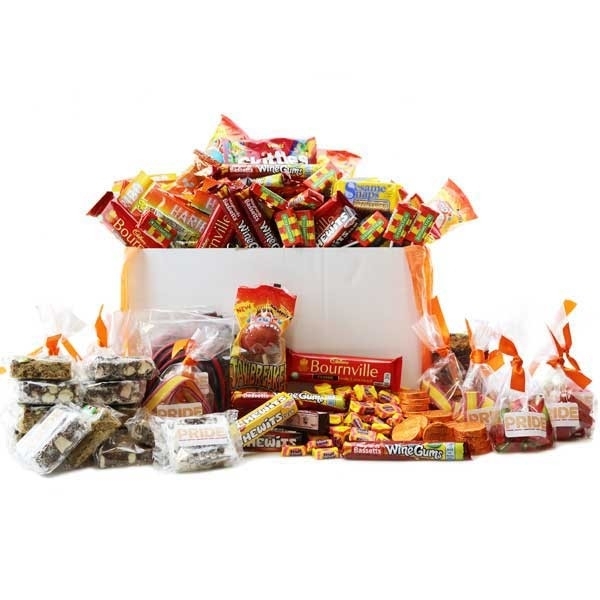 With a huge selection of retro sweeties to share, the whole team feels valued and recognised, and the enjoyment of sharing the hamper together further helps to enhance team spirit. 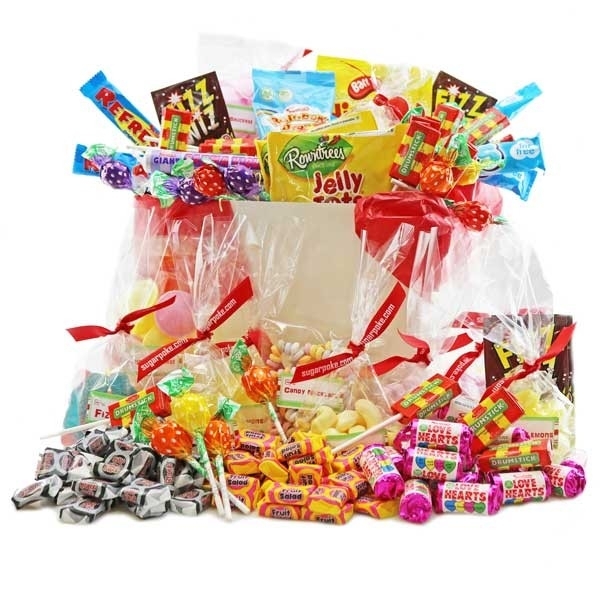 Take a look at our Retro Sweetie Hamper from just £29.99, or for larger teams the Big Team Share Hamper from £79.99 is ideal!